It's been a pleasure serving all of you!!! We are now a Certified T1 AMSOIL Dealer.!! 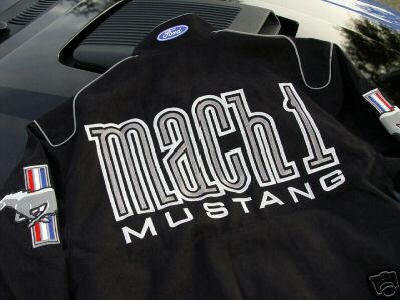 "The First in Synthetics" Protect your Investment! "All in One LED Lights"
& Auctions as of May 15th, 2006! AMSOIL XL Synthetic Motor Oils are convenient and cost effective. They last longer than conventional petroleum motor oils, saving time and money. Motorists traveling 15,000 miles per year need only change AMSOIL XL motor oils twice, compared to five times for conventional 3,000-mile change intervals. While the initial fill may be more expensive than conventional oil, mile for mile AMSOIL XL costs less.! Request a FREE AMSOIL Catalog. We are now a certified T1 AMSOIL Dealer. 5W20 XL Synthetic AMSOIL XL Synthetic Motor Oils are convenient and cost effective. They last longer than conventional petroleum motor oils, saving time and money. Motorists traveling 15,000 miles per year need only change AMSOIL XL motor oils twice, compared to five times for conventional 3,000-mile change intervals. While the initial fill may be more expensive than conventional oil, mile for mile AMSOIL XL costs less.! 100% Synthetic Motor Oil. Visit our Online store and Order Your Amsoil Today!! "Wow Fast Shipping - Ordered on Friday, received on Monday!" - Thanks!. "Yeah, I've only bought about a million things from the site and have gotten great service.!" some cheesy ink pens and he sent them to me!!. Awesome guy in my book." 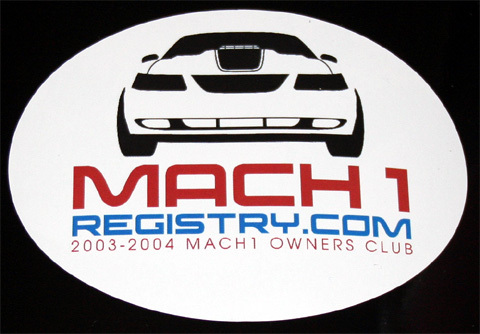 "Yep, Dave and the Mach 1 Registry/Mach 1 Performance store is THE MAN "
priority ground, got the entire order in 1 package in less than a week........ AWESOME JOB DAVE!!"